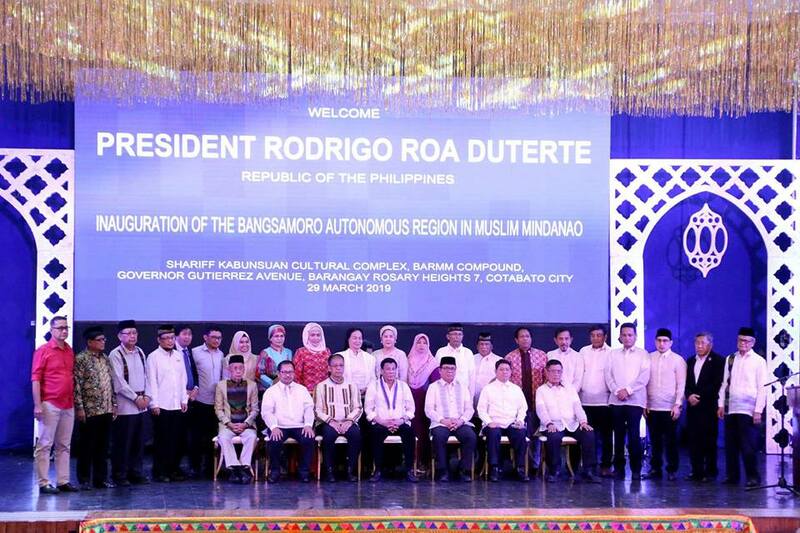 President Rodrigo Duterte led the inauguration ceremony of the Bangsamoro Autonomous Region in Muslim Mindanao (BARMM) on Friday, March 29, in Cotabato City. Join us for an independent perspective on the transition underway toward new autonomous arrangements in the southern Philippines. Featured speaker David Timberman is a scholar and development practitioner on democratic politics and governance in Southeast Asia. 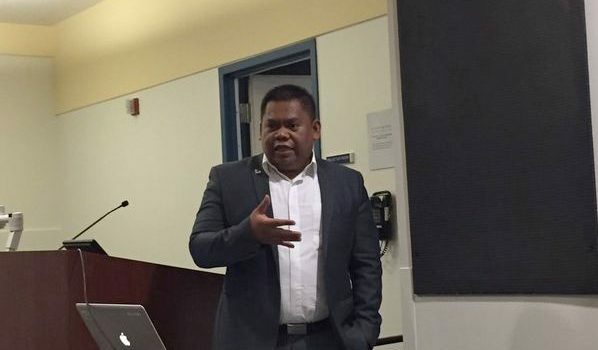 He returned recently from the Philippines where he held on-the-ground discussions about challenges and prospects for implementation of the Bangsamoro Autonomous Region in Muslim Mindanao (BARMM). 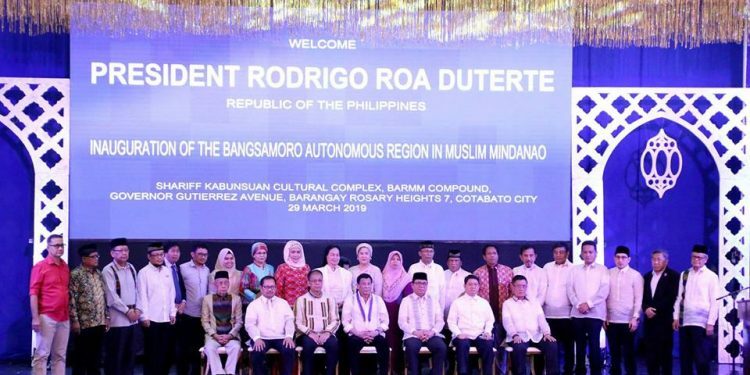 Following passage of the landmark Bangsamoro Organic Law in 2018 and a peaceful plebiscite in early 2019, the BARMM was officially inaugurated on March 29, as the new autonomous governing body among Filipino Muslims in Mindanao/Sulu, establishing an interim government. Mr. Timberman will share insights into the transition process. Professor William Wise will moderate the roundtable. David G. Timberman has thirty years’ experience as an independent scholar and development practitioner on democratic politics and governance and conflict resolution in Southeast Asia. He has held staff positions with the Asia Foundation, the National Democratic Institute, the U.S. Agency for International Development and Management Systems International and has taught at Johns Hopkins SAIS, Stanford University and De La Salle University in Manila. He holds degrees from Tufts University and Columbia University’s School of International Affairs.